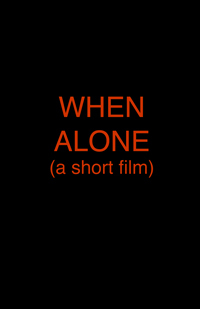 Short Films - On-Ride Entertainment, LLC. 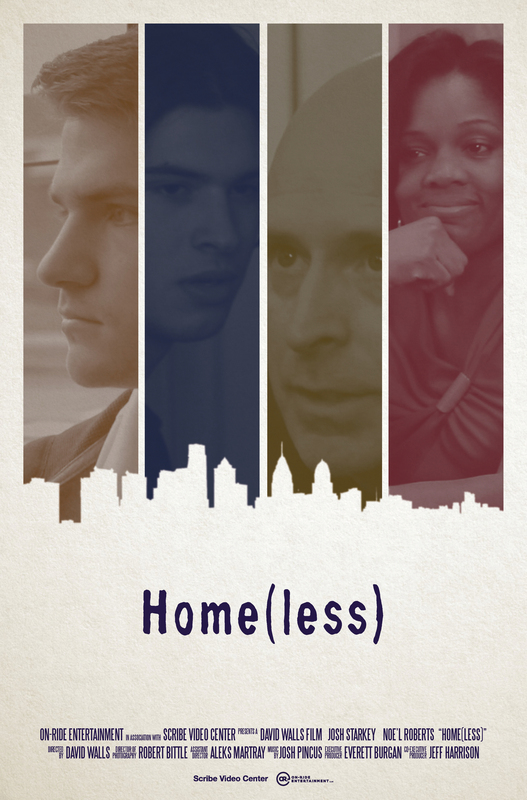 Home(less) is the story of Ben, a gay seventeen year old, on the verge of aging-out of foster care. He has been in nine foster homes and three group homes over the past 11 years. Becoming accustomed to conditional love, Ben has lost hope in finding a forever family. He struggles with establishing a relationship with his boyfriend and finding his older sister who has been lost to same fate. When semi-pretentious, spoiled-rich-girl Morgan discovers that she has inherited a mountain house from her great-grandparents, she immediately plans a trip for her and her three, also wealthy, best friends in celebration...and to show it off, naturally. However, when the friends discover that the house isn't what they expected - and unlike anything they're dollar-sign eyes have ever seen before - they find themselves on a very un-relaxing vacation, to say the least. When things go bump in the blackness of a girl's cozy home, she inspects the home for the cause. What will she find? Will she find anything? Or is it simply a figment of her imagination?